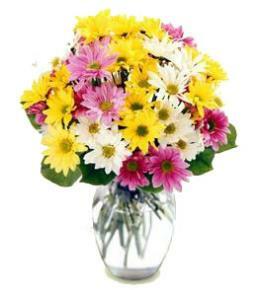 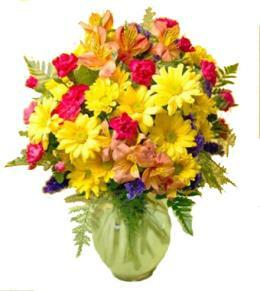 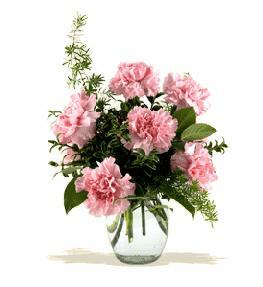 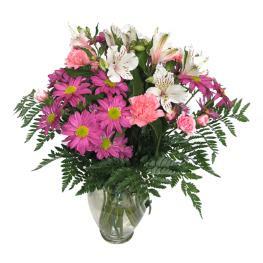 The Natural Elegance Bouquet ushers in the beauty and bounty of the Autumn season with abundant color. 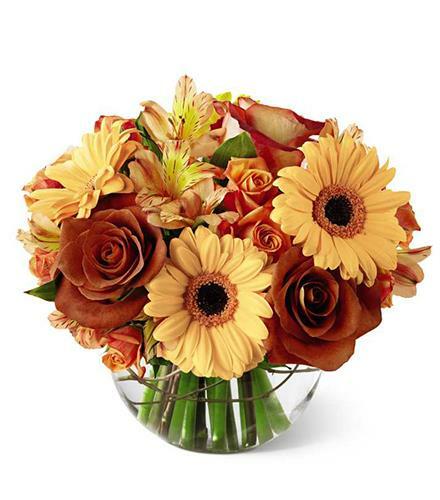 Lush fall Roses, orange spray roses, gerbera daisies, and fall Peruvian Lilies are perfectly arranged in a clear glass bubble bowl vase to create a striking sentiment of gratitude and warmth. 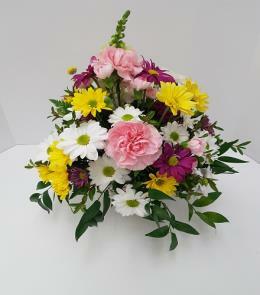 This is an all round arrangement. 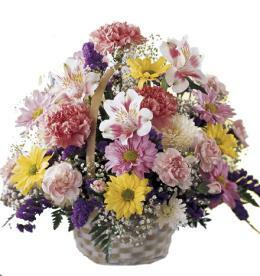 Celebrate Fall with the Natural Elegance Bouquet.